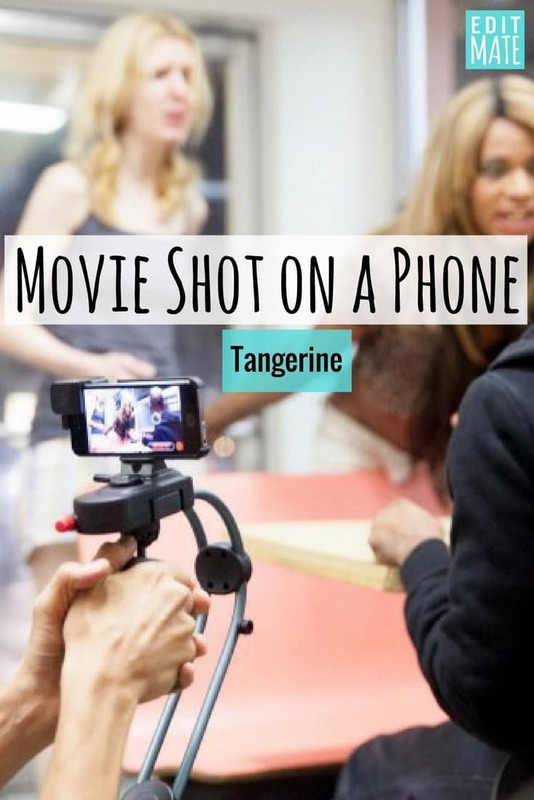 Award winning independent film Tangerine was shot entirely with 3 iPhone 5s cameras using the FiLMIC Pro App. FiLMIC Pro allows for control over focus, aperture and color temperature along with numerous other useful tools. Instead of using “dolly shots” – with a camera moving on a track – Baker filmed street scenes while riding his bicycle. They used a a Steadicam hand-held support called the Smoothee ($136.99) to stabilize the shots and an anamorphic lens adapter ($160) from Moondog Labs to achieve the widescreen look. Just goes to show how you can create amazing videos without crazy expensive equipment! 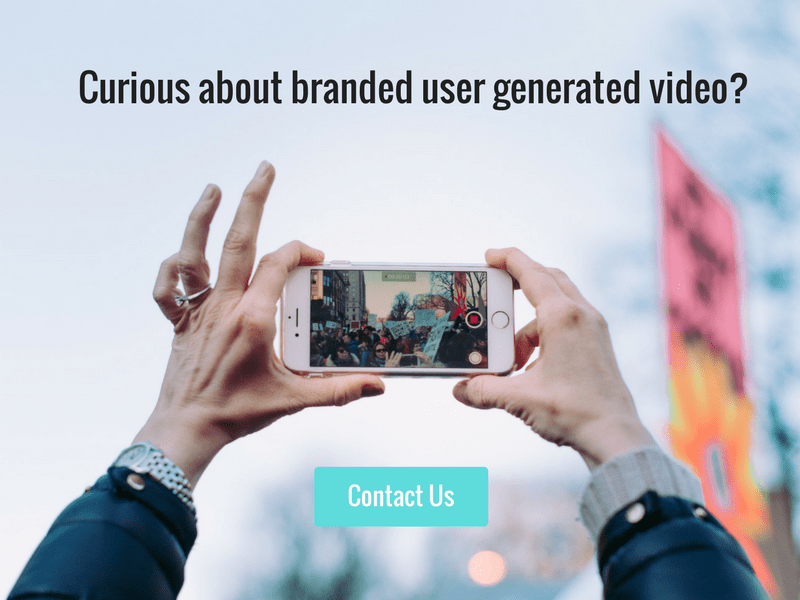 If you’re interested in creating videos for your business using only your iPhone, CONTACT US to learn how! See the Tangerine trailer below for inspiration. ? P.S. If you liked this post, you might want to check out Video Ads Shot with a Phone: Bentley and 10 Types of Camera Shots to Vary Your Video Composition.